Saving a billion people can’t be done alone; it requires a community that spans countries and continents. Join us in this global initiative. All donations will go to the Charity Wallet and from there will go to CharityWater.org. To prevent flooding our own market with donated coins we will set a recurring schedule to exchange to BTC, this will help to prevent large sums building up over extended periods of time and exchanging all at once. 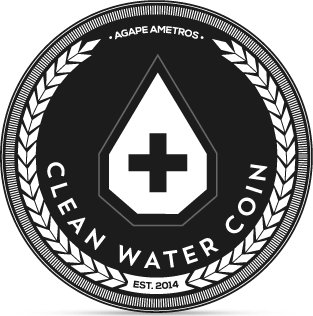 We will also offer the community the ability to purchase Clean Water Coins from the Charity Wallet. Pricing will be established from a market average and the amount of coins available will depend on total donations to the Charity Wallet. More details regarding this feature are soon to come! We’ve beautifully integrated an advertising section here, on CWC wallets, our official pools, and our official faucet. We’ve also developed code that can be imbedded into pools and community sites that will give more people an opportunity to participate and be charitable without having to donate money or coins. Don’t worry, we will have a strict policy for appropriate content and types of advertisements--we don’t want this to become a burden for the community, it’s intended to be a benefit. Another way we intend to add value is to offer an official source to purchase Clean Water Coins for BTC rather than having exchanges as the only source. All the coins that we will sell will come from the Charity Wallet and the BTC will be donated to our Charity:Water Digital Drop Project. Offering this service will be valuable to the community because it allows us to convert the Charity Wallet into BTC without going to an exchange and will help us to donate the maximum amount to CharityWater.org. Saving a billion people can’t be done alone, it requires a community that spans countries and continents. 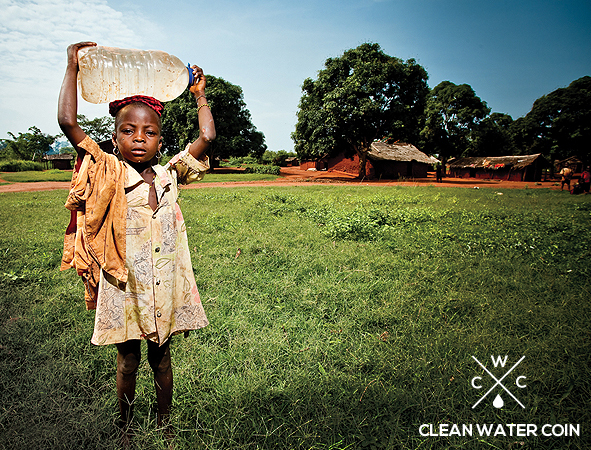 Join us in this global initiative by sponsoring Clean Water Coin. Your additional help can prevent more deaths and save more families from losing loved ones. Contact us to find out how you can become a Clean Water Coin sponsor and get water to those who are waiting for your help. Ready to help? Join our Crypto Charity Community. The fastest and easiest way for you to start is to visit our Clean Water Coin Faucet where you can get coins for FREE. All you need is a wallet. Get your Clean Water Coins straight from the source. Here, you can exchange Bitcoin for WATER collected by the Charity Wallet. ALL the BTC from our exchange goes to fund our CharityWater.org projects. Don’t worry, we hate spam too. We’ll only be spending monthly updates for what’s going on here at Clean Water Coin. © 2014 Clean Water Coin. All Rights Reserved. 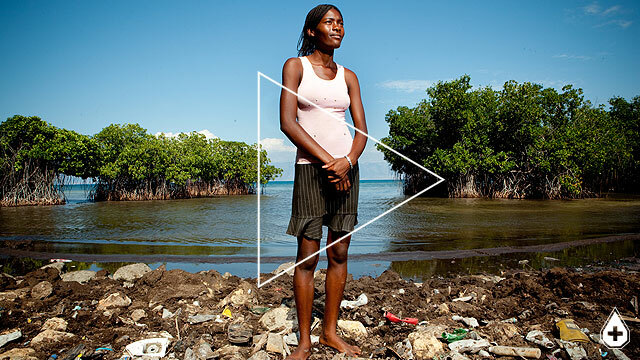 Clean Water Coin Is A Nonprofit Organization. All Bitcoin donations go to fund our Charity:Water projects.